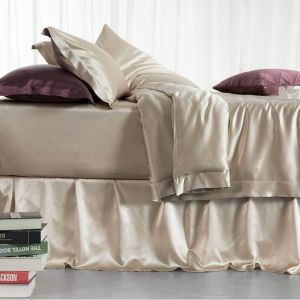 Categories: Bed Sheets, Silk Bedding Sets. 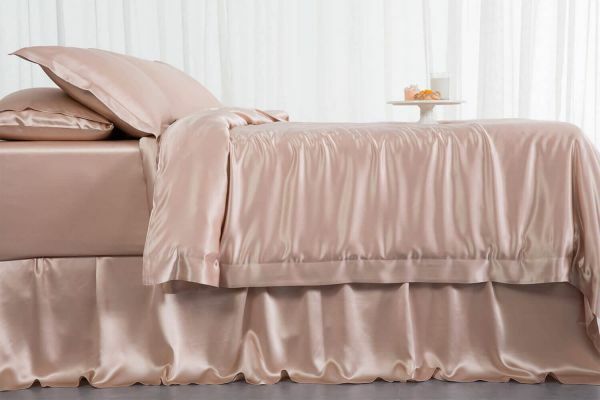 Silk Only’s classic 22 momme 4-piece silk quilt cover set ensures that you receive the most comfortable night’s sleep due to its sheer quality. 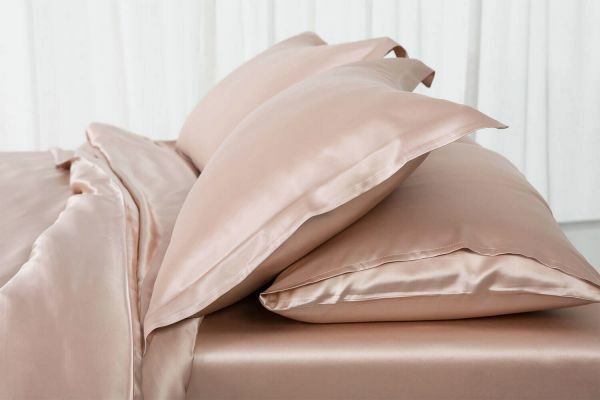 From stunning flat and fitted pure silk sheets to matching silk pillowcases, we have everything you need to create the sleep of your dreams. 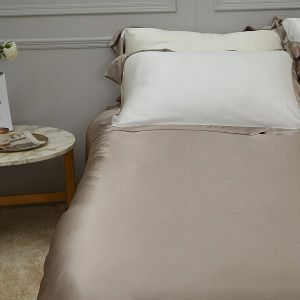 Silk Only's classic 22 momme 4-piece silk quilt cover set ensures that you receive the most comfortable night’s sleep due to its sheer quality. 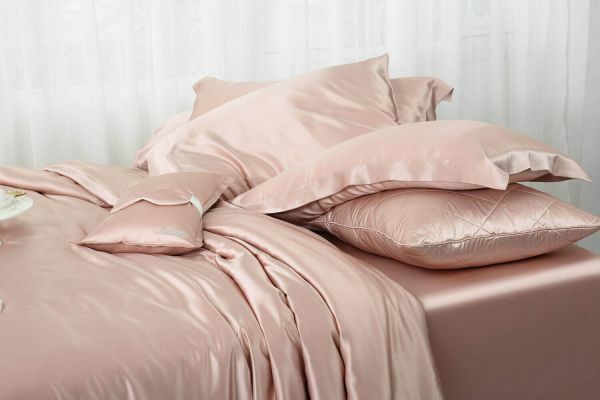 From stunning flat and fitted pure silk sheets to matching silk pillowcases, we have everything you need to create the sleep of your dreams.